Today's Commercial real estate environment is constantly changing and being reshaped. When choosing a Commercial Realtor, you need a company committed to cutting-edge technology, relevancy, market knowledge and expertise in order to stay ahead of the curve. 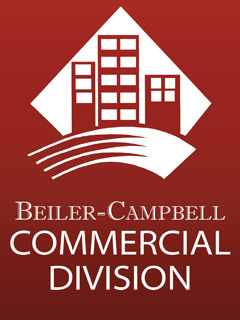 At Beiler-Campbell Commercial, our reputation is built upon quality and integrity. In 45+ years of real estate business we have formed strategic alliances, accumulated vast resources and have proven results. 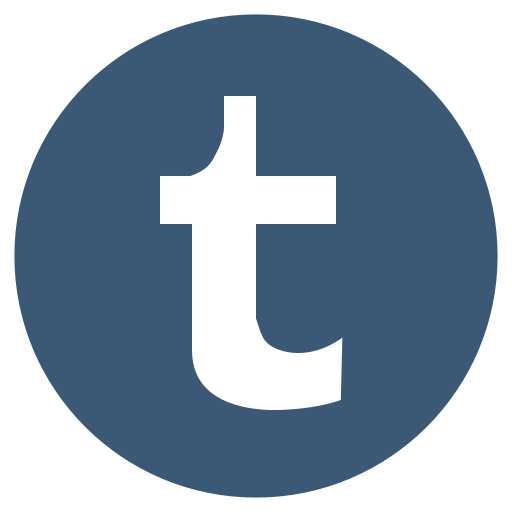 We provide personal service to every client and our team of knowledgeable professionals use today's technologies, creative thinking, best practices and hard work to bring you success. Armed with industry expertise and diverse and innovative methodology, we partner with our clientele to propel them toward continuous future success by careful preparation today.